Ah, gray hairs. For some women, they creep up in our early twenties, suddenly appearing with the persistence of the first dandelions in a manicured lawn. 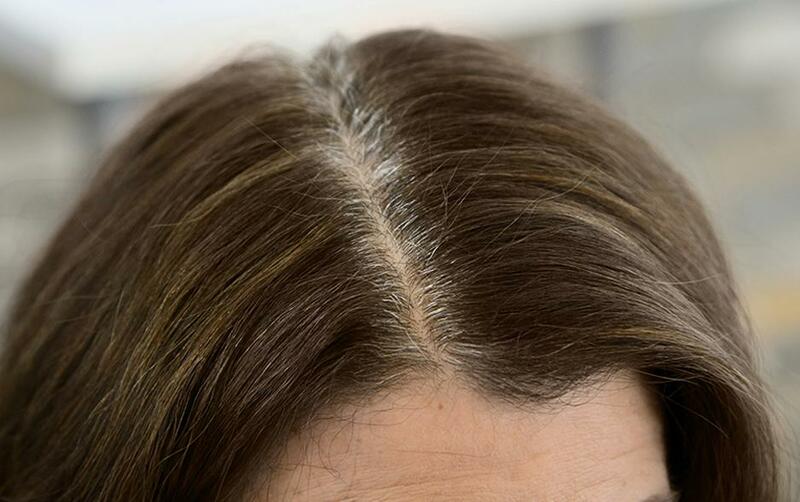 For some lucky women, gray hairs don’t show up until later. But regardless of when they show up, it’s certain that once they do, they’re not going anywhere. There’s no need to pull out a stray hair–whether or not you believe three will grow in its place. And you don’t need to hide your head in a scarf, take regular (and expensive!) 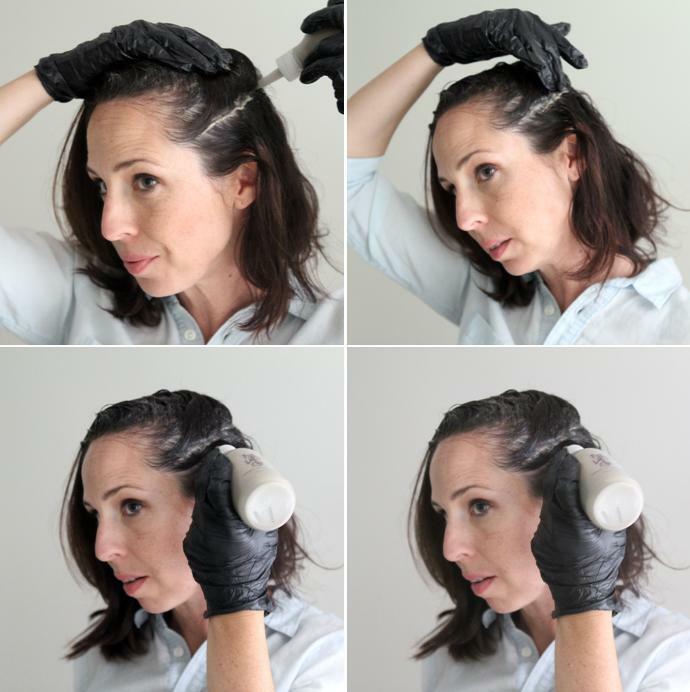 trips to the salon for coverage, or surrender and let the grays completely take over your hair—you’ve got options! Here are some satisfying solutions from the experts at Madison Reed to dealing with the invasion of those pesky gray hairs. You might think rushing to a salon for professional hair color is a must for gray hair treatment, but with Madison Reed Radiant Color and a convenient how-to tutorial, coloring hair with fantastic results can be done from the comfort of home. Each beautiful box presents a nine-piece color kit for getting luxurious at-home results enriched with argan oil, keratin, and ginseng root extract permanent hair color. For those with the most stubborn of gray hairs, Madison Reed Knockouts is a collection of four shades expertly mixed to cover the most resistant grays without sacrificing depth, tone, shine, or dimensionality. Andrea of the blog ForTheLoveOf is all about "approachable modern living." Here, she demonstrates applying Catania Brown to her hair. When you commit to a hair-coloring routine, it can feel like you’re bound to a strict regimen of re-application every four to six weeks. 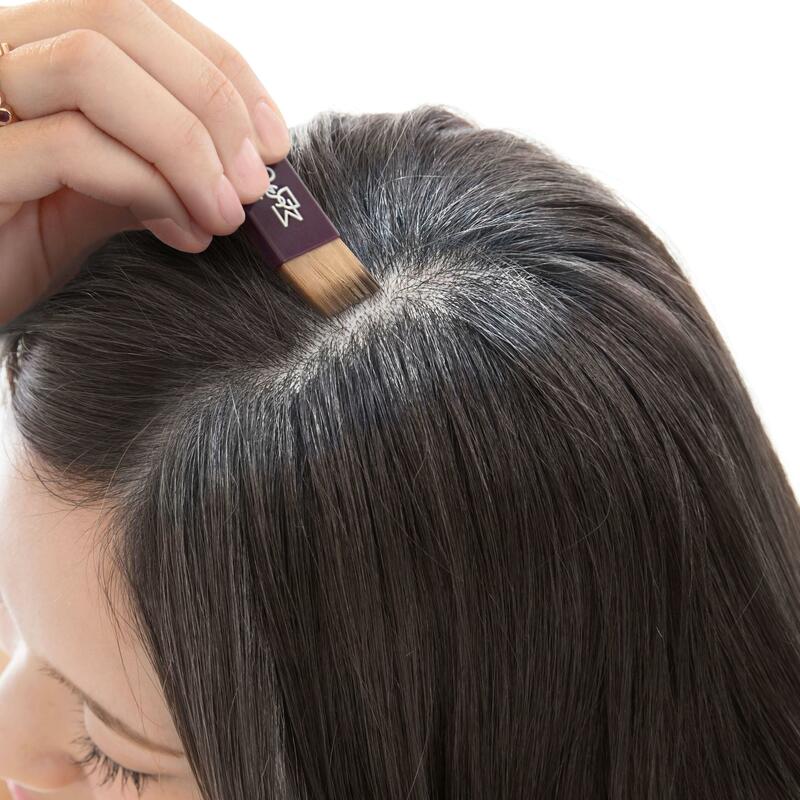 With Root Touch Up, you can hide stray grays that appear and cover up root outgrowth between coloring applications. 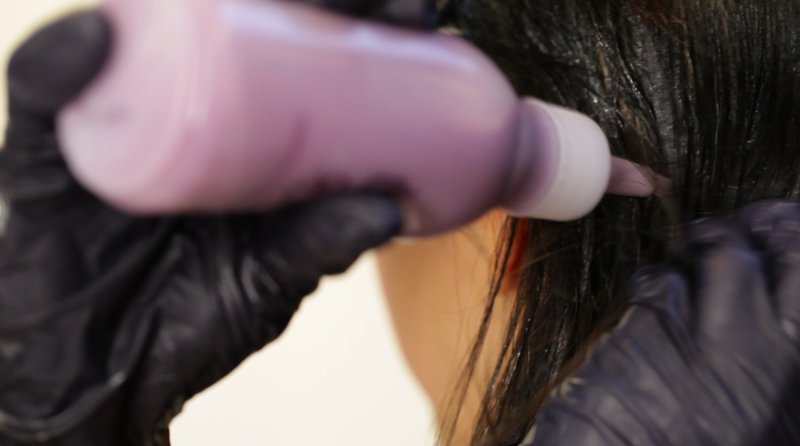 This makes it easier to go longer between color treatments. Madison Reed Root Touch Up can be found in colors ranging from rich caviar-like black to opulent platinum blonde. Root Touch Up is available in seven different shades to blend with your hair color, and is comprised of micro-milled pigments that give hair depth and coverage. The easy-to-apply powder is water-resistant and pillow-proof, staying in place until hair is washed with shampoo. 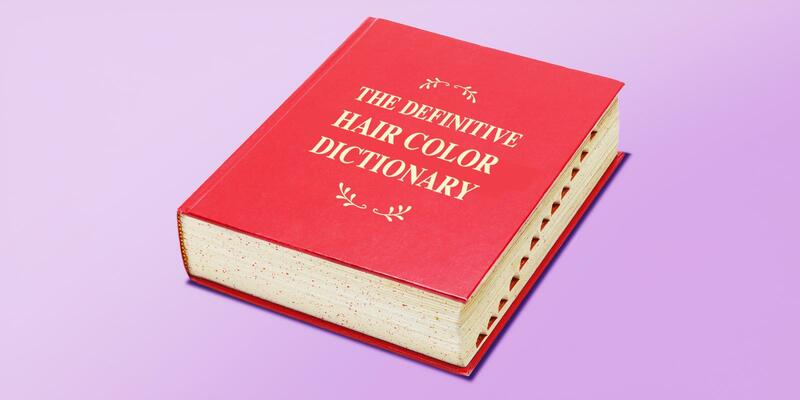 The compact is a life-saver for any modern woman with a hair color routine. When you decide to cover gray hair, it can be difficult to choose the right color.  Too dark of a shade can be harsh, and too light of a color can wash you out. Madison Reed’s color is designed for every woman, expertly mixed to look natural and flatter every complexion. The Color Advisor helps you find the precise hair color that will make you look your best, featuring guiding prompts including hair type and skin tone. 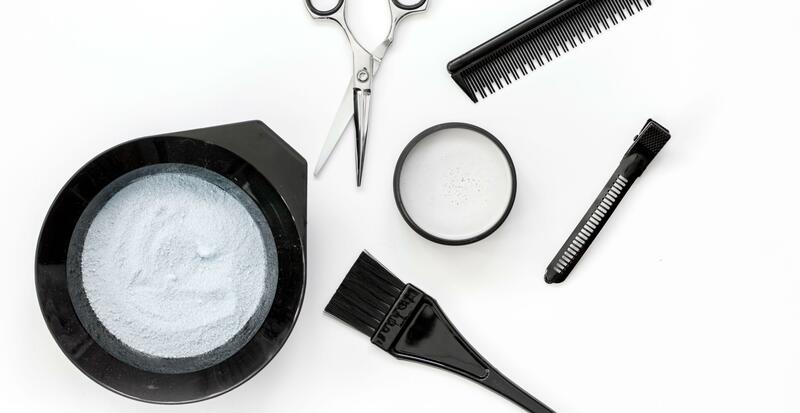 While traditional hair color is harsh and damaging to hair, Madison Reed’s products improve the health of hair and help to soften the often coarse texture of gray strands. Get personalized recommendations by building your Hair Profile or calling the Color Crew, our team of certified colorists and professional stylists. They love listening to your hair history and tailoring suggestions to suit your hair and style. 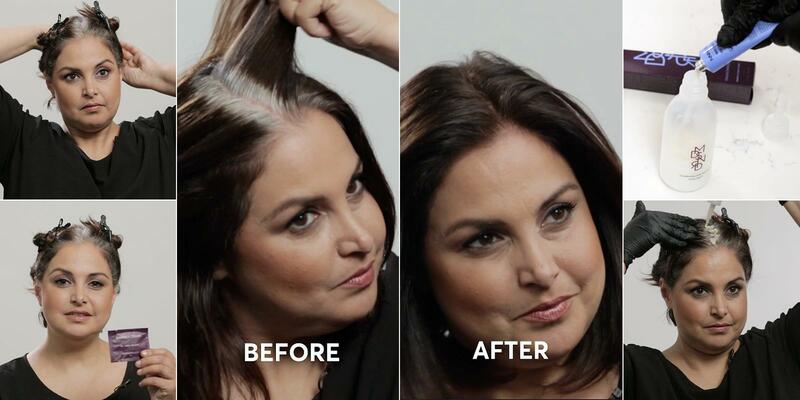 Need more gray hair coverage tips? 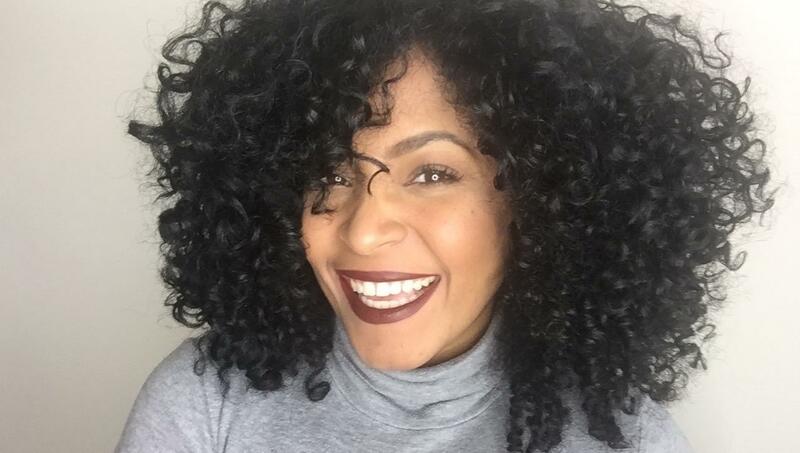 Check out 7 Pro Tips for Coloring Stubborn Gray Hair. Want to learn more? 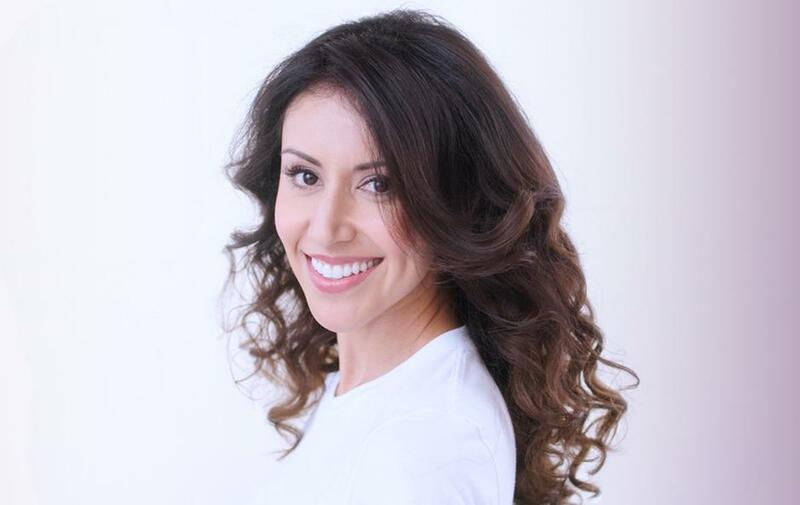 Read about how you can fix dry and dull hair or how to beat the frizz for frizz-free hair. In the meantime, check out this fab pro tip! Be sure to read our in-depth article on What Causes Gray Hair and 7 pro tips on how to Color Gray Hair.